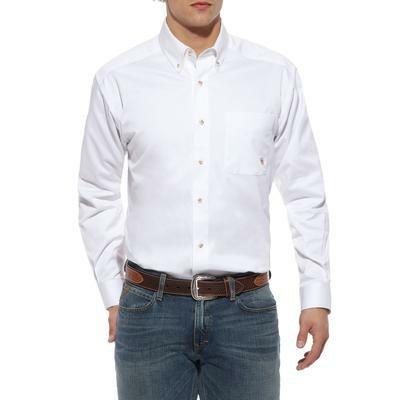 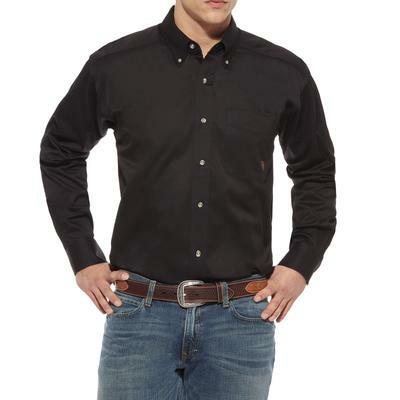 This handsome shirt features Ariat's moisture management and greater arm mobility technology with a sun protection finish. 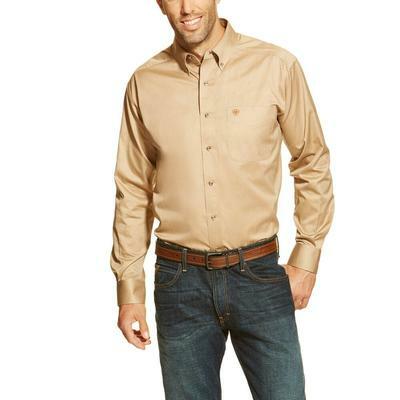 This wrinkle-resistant shirt will have you looking sharp with half the effort. 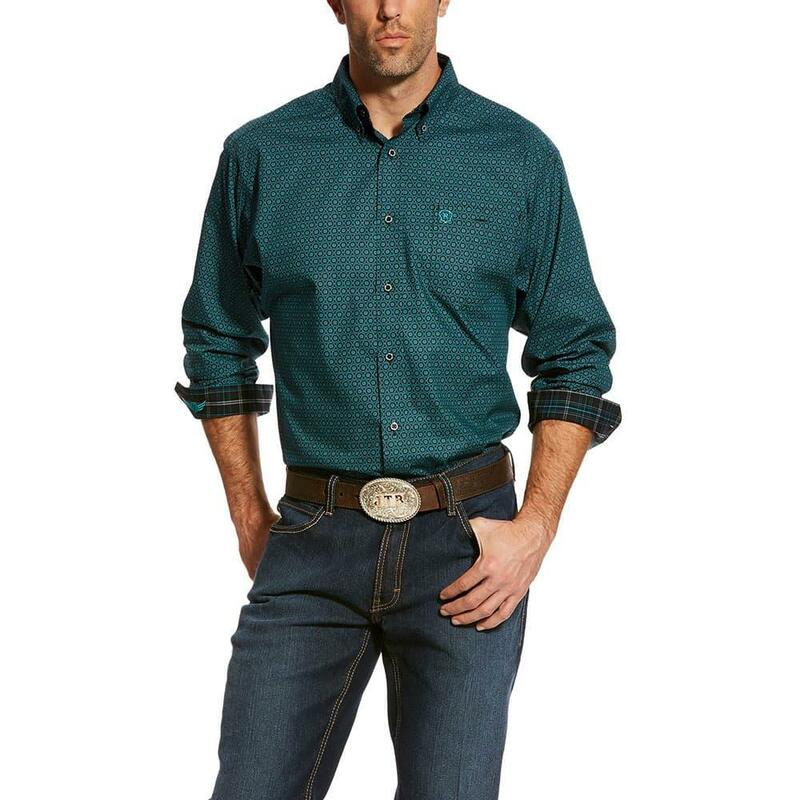 Generous fit with extended body length.